This programme have been developed to support newly qualified Thermograhers step out into their market place as smoothly and efficiently as possible and to establish themselves within a professional set up that is recognised for it’s standards and professionalism as quickly and successfully as possible. At Equitherm we aim high, our standards we believe are the best in the industry and our network is vast. It is our objective to ensure that students accepted on this programme achieve success within the Industry. 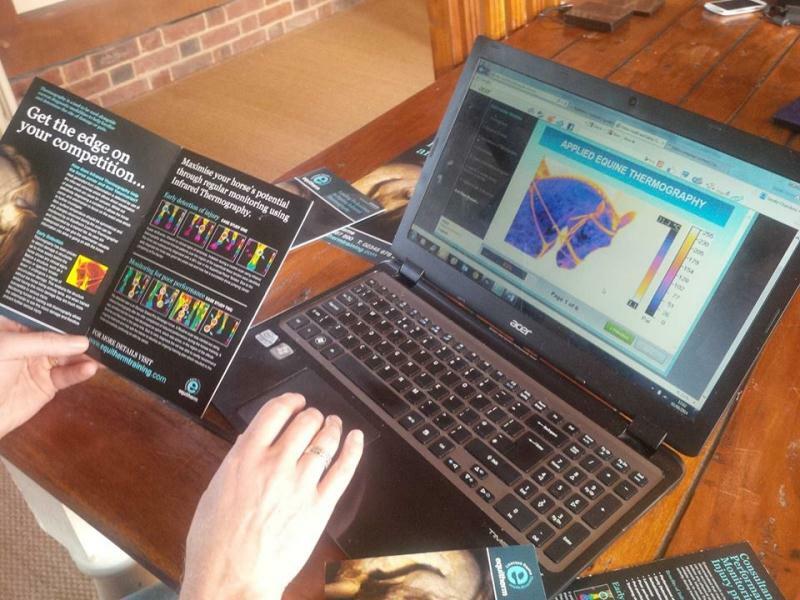 Therefore with the combination of continued professional development days, research opportunities, Equitherm branded marketing support, regular quarterly ‘group meet up days’, 8 cpd days, monthly scan reviews, veterinary support and access to the latest research and information you have more chance of guaranteed success. The programme provides newly qualified ‘Equitherm Thermographer’s’ with an 12 month support programme. The most common question we are asked by our newly qualified students are..
"How do I promote myself to get to market?" "How do I approach vets and clients?" "How do I keep ahead of the competition?" "Who Supports me once I'm qualified?" 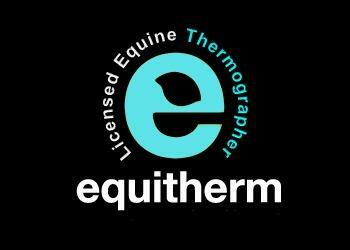 After initial qualification the licenced Thermographer will receive 8 days of CPD training covering subject areas relevant to Equine Thermography, professionally written marketing material to present to clients including vets. A personal profile micro-site within Equitherm’s flag-ship site, access to Equitherm’s vets and Equine scientist and more. See below for a full break down of what the Licensee Proggramme offers. •Equitherm Licenced Logo provided for use on all material including website. 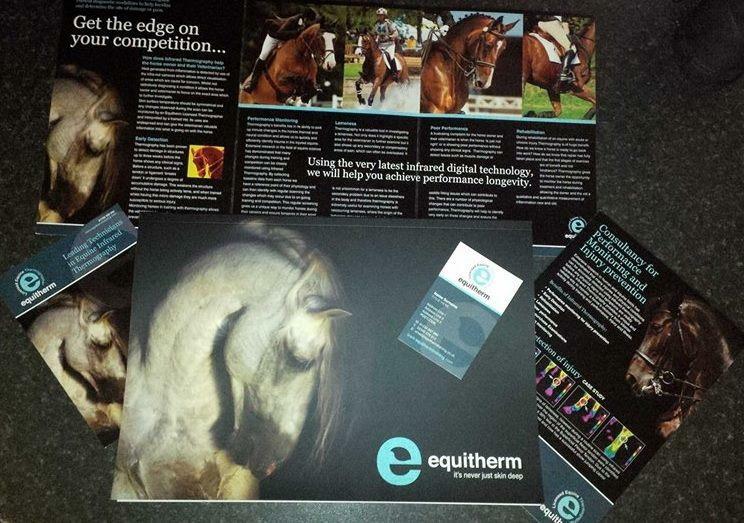 •Marketing material written and provided by Equitherm/ Including Newsletter/promotional material. 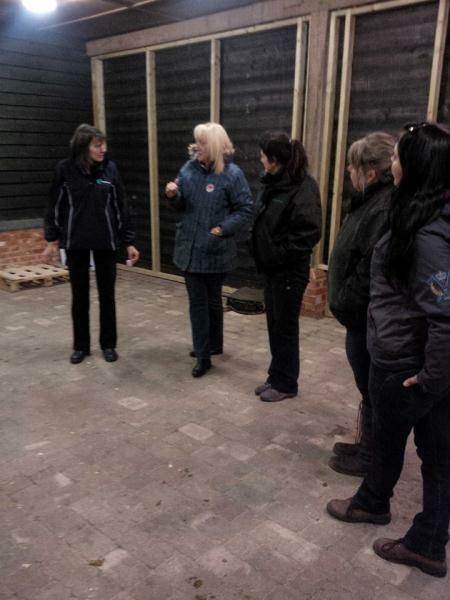 •Students provided the opportunity to attend shows /seminars and presentations with Equitherm. •Report forms/assessment forms standardised and written by Equitherm. •Two scans reviewed each month over 18 months 8 CPD days over 18 months. (other CPD days optional at extra cost). •Quarterly (every three months) group meeting to discuss business processes and developments (standardising work). •Monthly Skype meetings or calls with Equitherm. •Your profile and listing placed as a micro-site on the Equitherm site – Will include information on your location/contact details/link to your website. •Attendance at shows and events with Equitherm. Opportunity to attend research projects with Equitherm. •Scan service with Equitherm vet. •Opportunity to be involved in training workshops with colleges and groups. •Licensee login to forum and new material on the new Equitherm website.